Greetings! Thanks for visiting our website. Highrock Malden is a place where REAL People like you and I can meet a REAL God and do REAL life together. 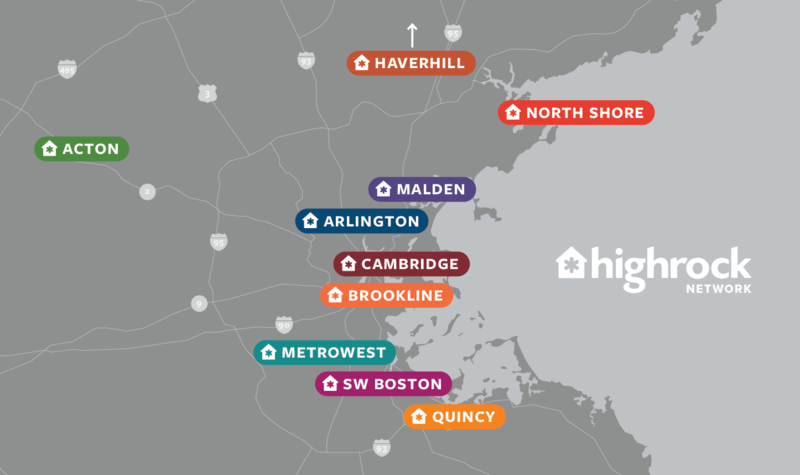 The dream for Highrock Malden began over ten years ago and came to fruition in 2018 when we were sent to plant our church. Our family and others moved to Malden when we felt the call to bring a healthy, transformational church to the people of Malden and the surrounding areas. We want to help all kinds of people find new life in Christ as we create the environments to help them walk in that life. Our desire is to provide a safe environment where anyone can come to hear and experience the life-changing truths that Jesus is for them, that He died for them, and that He came to give them new life. We hope this website helps you to learn more about our church. We'd love to meet you if you decide to join us for service or at one of our events. To learn more, please explore our website and fill out a connect card to tell us a little about you.